Tesla cars turn out to have way fewer accidents than the average car in the U.S. The new quarterly Tesla Vehicle Safety Report brings us some stats about the average distance driven by Tesla cars per accident. According to the manufacturer, the results are way better than average for the U.S., provided by NHTSA. Comparing Q4 with Q3 (the only two that we have so far - Tesla will provide reports every quarter), it seems that the safety of Tesla decreased. We don't know the reason. On the other hand, the average for the U.S. increased. In the case of general U.S. average, Tesla says that NHTSA has released new data for Q4. 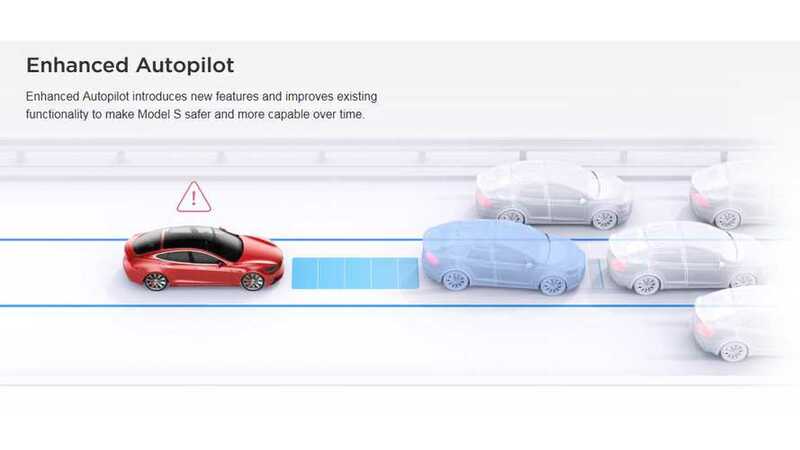 Anyway, without Autopilot, Tesla seems to improve safety 3-4 times compared to average. On paper, Autopilot additionally improves the result, but we assume that most drivers use the Autopilot only on roads which suit Autopilot and higher speeds (higher mileage) like highways, main roads, or in heavy traffic. Excluding other areas (especially city) in Autopilot stats (where it's not used that often), will obviously show better results. From a statistical point of view, Tesla stats don't tell us anything about how much better (or worse in theory) Autopilot is on the particular type of road. We don't doubt that Autopilot improves safety, but at least this data does not reveal the difference.